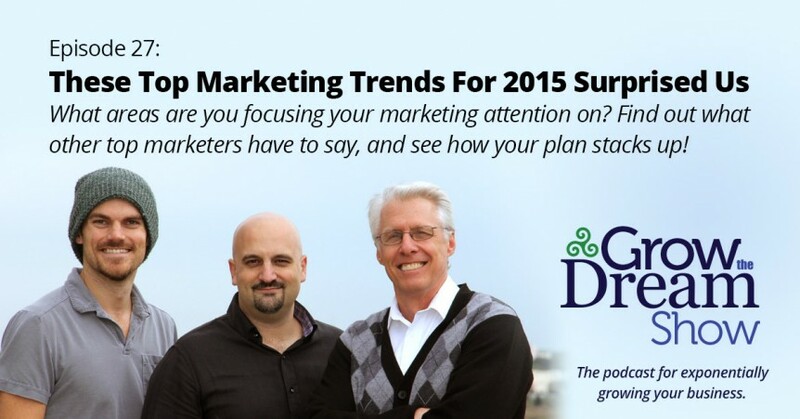 What are the hottest marketing trends right now? 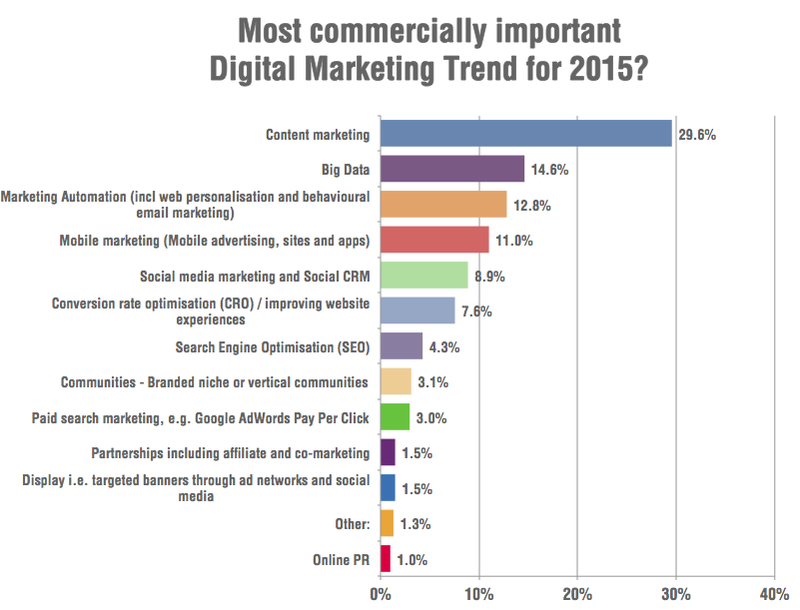 No surprise that content marketing tops the heap, according to a SmartInsights.com poll. But some of the others are eye-opening. Number two? Big Data. What is Big Data? Well, we educate ourselves and you on what it is and how it is becoming increasingly relevant to marketing business — and not just big businesses anymore. We also have an ongoing dispute over two famous John Williams themes.